Growing up in Detroit we had Detroit Dragway were they would drag race Funny cars. Whats to remember? 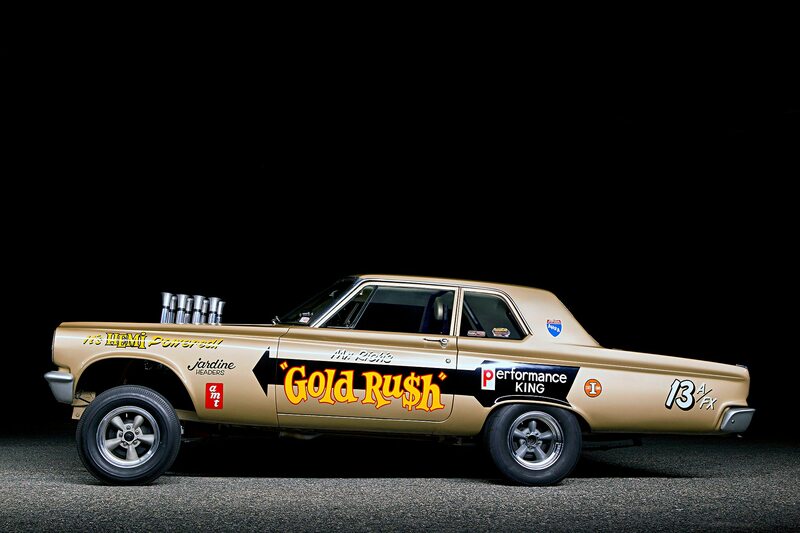 Funny cars are still being raced. Last edited by UpstateJohn; 12-31-2018 at 10:44 AM..
Our local track still has funny car events. Not many pics, some at web links on page. Someone should tell this guy that there aren't any more funny cars. Well, they just got funnier! And people still race their muscle cars. A purpose-built race car will beat a mass produced street car in a race. Who'd a thunk it?